There's only two more days left in 2011. That means a mere 48 hours until everyone starts eating like a rabbit in order to stick to their resolutions of losing weight, eating better and getting ealthy. 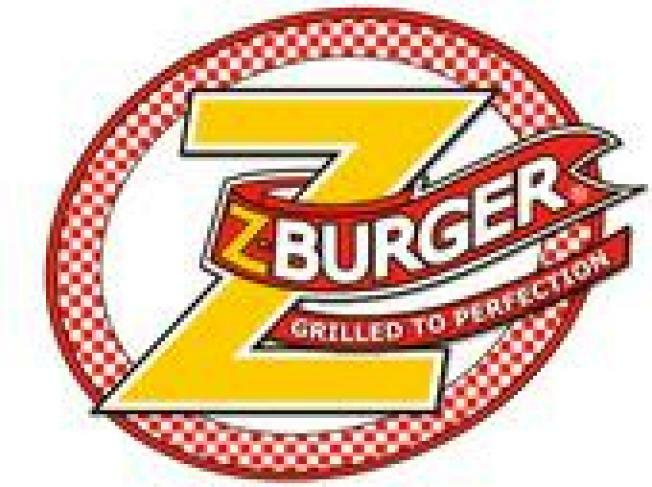 Z-Burger wants to give you one last hurrah before the new year. The Tenleytown and White Marsh locations are offering free food between 11 a.m. and 2 p.m. on Friday. Simply tell the cashier "My diet can wait!" and get a free hamburger, cheesburger, veggie burger or turkey burger.